Fisk University has announced that civil rights activist the Reverend Al Sharpton will be the commencement speaker for its 145th commencement ceremony scheduled on Monday, May 6 at Mt. Zion Baptist Church in Nashville. Sharpton has spent more than four decades serving as a civil rights leader, minister and advocate, and is one of the most prominent activists in the country. 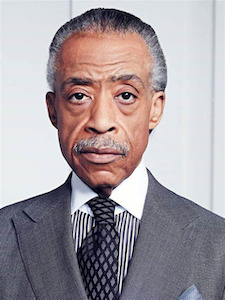 Sharpton is the founder and president of the National Action Network (NAN), where he fights for progressive people-focused social policies by providing voter education, registration campaigns and economic support for small community businesses and confronting corporate racism.